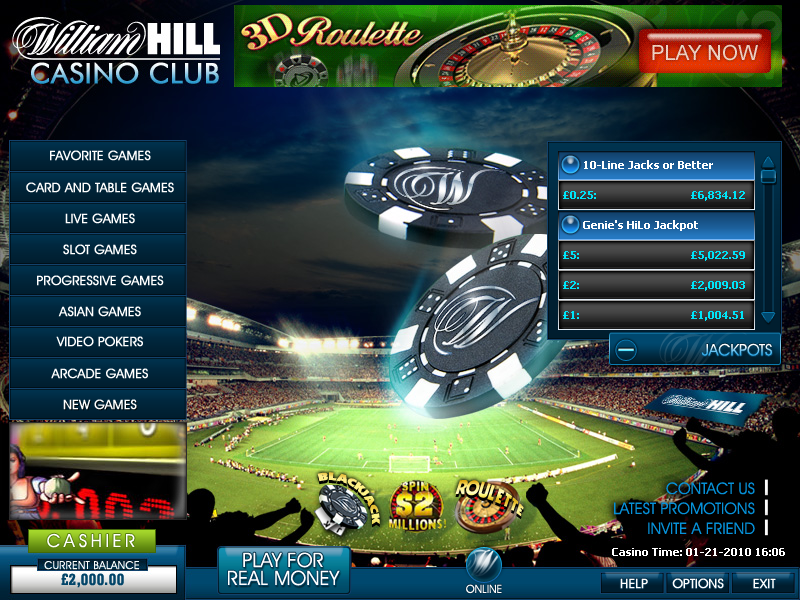 William Hill is one of the most known brands in the UK and mainland Europe. 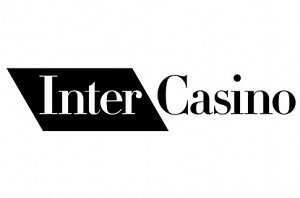 The brand, which started out as a sports-book has turned into one of the largest online gambling companies in the world, offering poker, bingo, financial and casino services. 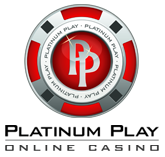 New players joining WH Casino can expect a chance to choose from more than 300 games powered by PlayTech, top notch quality customer support, constant promotions and rewarding VIP club. As mentioned, William Hill is powered by PlayTech, which is an industry leading company offering gambling software to hundreds of operators worldwide. Worth noting that WH also owns a piece of the software. WH offers a chance to play all the games in several variations and by using several platforms. You’ll be able to use the instant flash version, downloadable client or a recent addition, mobile casino. The latter supports devices powered by Android, iOS and Windows Mobile. Instant Flash version will greatly fit players who are looking to play games from their browsers or users of Mac and Linux operating systems. Gladiator Jackpot – 5 reel, 25 pay line slot game that has been created after the ancient Roman warriors. 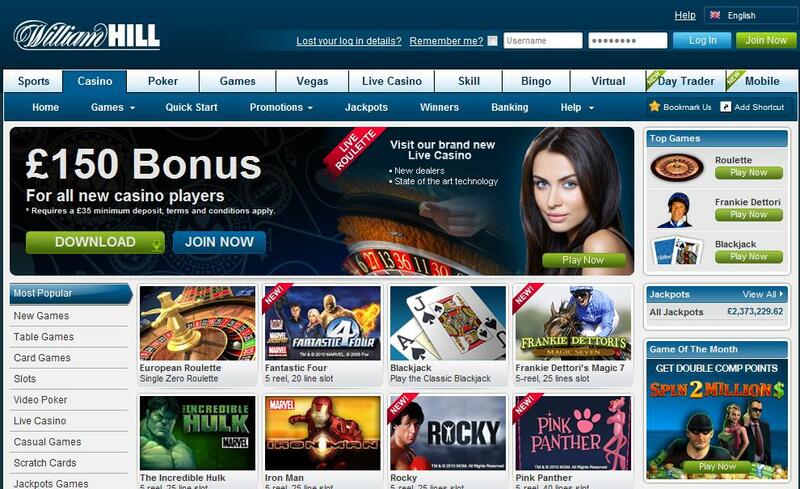 It’s a new addition to the William Hill offerings and offers a progressive jackpot of more than $800,000 as we speak. The Incredible Hulk – one of the most known progressive slots created by Marvel. This 5 reel, 50 pay-line game features 4 separate bonus games and 4 progressive jackpots up for grabs. Pink Panther – i doubt that we actually have to describe what this slot is created after. Pink Panther is a 30 pay line progressive slot game and offers 5 bonus games, each of whom offers a chance to win extra credits! Rocky – the movie about world’s best fighter was a big hit and so is this slot machine. Created and visualizing all the main characters including Rocky himself, this is a game you have to try out. Kong – a classic video slot game themed after the King Kong and the movie about it. Play this 25 pay-line slot game on William Hill and enter one of the two bonus games. 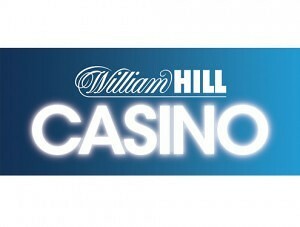 You’ll find a wide range of table games offered at William Hill Casino. This range includes the most popular ones like blackjack and roulette as well as ones like stravaganza, pontoon and tequila poker. As a new customer you can claim a welcome bonus with a 150% match up to a maximum amount of $300. If you make a deposit of $100, you’ll be able to start with $250. On top of that you’ll be able to claim over $3,000 in monthly bonuses. The welcome bonus is a subject to play-through requirements and you’ll have to wager an amount that is equal to 30 times your deposit + bonus amount. This can be done by playing slots, arcade games and scratch cards. All table games, including any table poker, roulette or blackjack are excluded. You’ll be able to use all the most popular banking methods for depositing and withdrawing funds from your William Hill account. While there are around 30 extra methods, we’ll list the most popular and best ones to use.